The foundation is there now all I need to implement are the validation rules for the various attributes. I’m going to publish the next release once this work is done which is more or less boring. 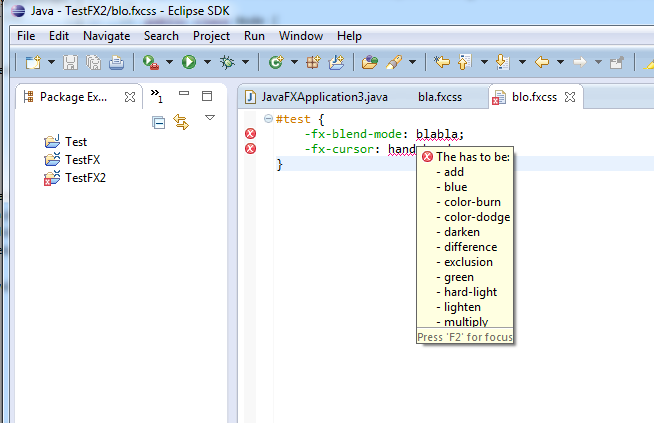 fabulous, I’ve long waited for this feature to appear within the Eclipse hemisphere. Thanks for your work, maybe we should have a beer or two sometime soon?